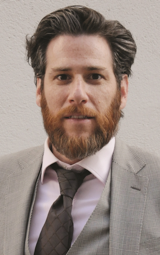 The link between internal communication and world-class service – In my interview with Sasha Strauss, Founder and Managing Director of Innovation Protocol, he shares how important it is for organizations to imbed the brand into Customer support, therefore creating brand ambassadors. Sasha consults with companies like Warner Bros, Johnson & Johnson, Korn/Ferry International, ADP and eBay, improving their communication, especially as it relates to Customer service. “When you go the extra mile to ensure that your service and support team comprehend your brand, you are automatically increasing the level of engagement with your Customers,” says Strauss. 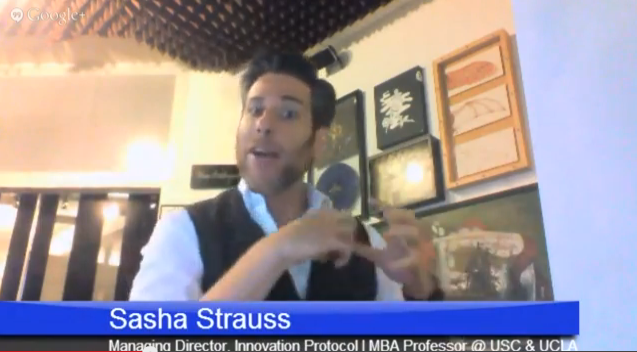 Check out my interview with Sasha Strauss – You can watch the entire 20-minute video interview I did with Sasha Strauss, and see why he is an international speaker and why we are so excited that he is a keynote presenter at the 2013 Secret Service Su mmit in Cleveland November 4th & 5th.